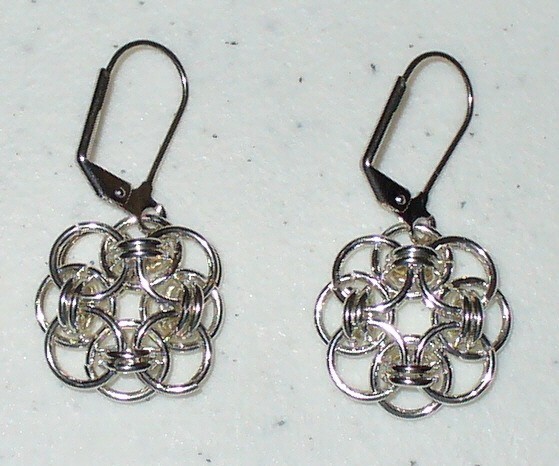 The Celtic Knot Earrings are a very fun respresentation of the popular "circle" look in jewelry. They are very light and easy to wear. You will receive many compliments when wearing them. This is a beginner weave. Sterling silver plated or gold plated leverback earring findings are included in the kit.